Das TauRIS® WORLD terminal – impressively high-performance! 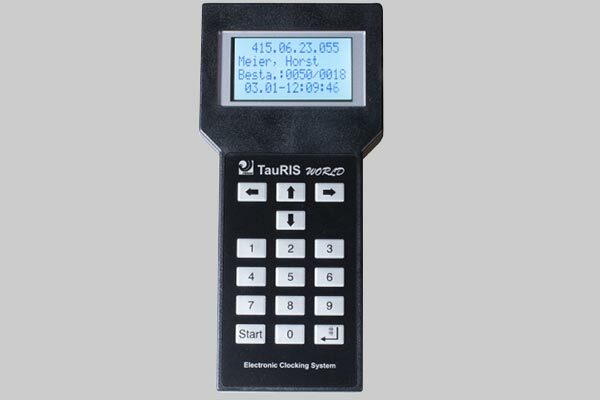 The TauRIS® WORLD terminal is perfect for you if you want more than just standard clocking. Equipped with innovative technology and many extra features, this device offers you more than the norm. We attach importance to tried-and-tested ease of operation and a robust design. The durability of our TauRIS® terminal guarantees you years of trouble-free enjoyment with your chosen hobby.